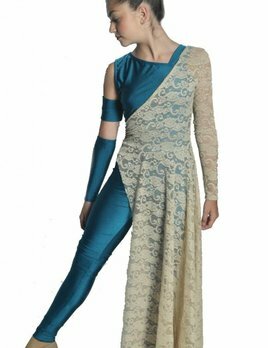 Our BP Designs Unitard features mesh sleeves, lower bodice, and pants, along with an open back. Unitard with sheer lace overlay. Please include your color requests below. 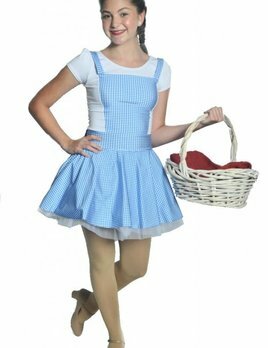 We will contact you with fabric options once the order is placed. Team discounts are available on orders over 10. 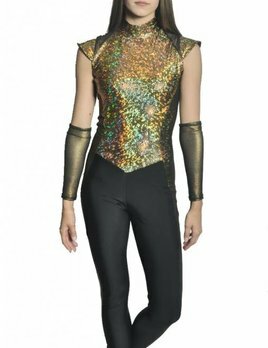 Sequin high neck puff sleeve leotard. Team discounts are available on orders over 10. Futuristic Dance Costume by BP Designs. Custom Color/Fabric Options Available. Discounts available for groups of 10 or more. Contact us for pricing/custom options. 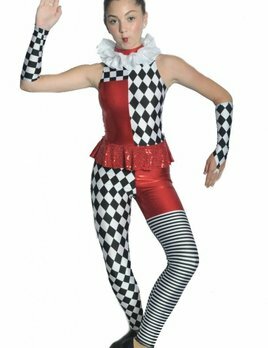 Harlequin/Clown Dance Costume by BP Designs. Custom Colors/ Fabrics Available, Group Orders contact us to receive quantity discounts for groups of 10 or more. Doll Costume by BP Designs. Scary Doll Costume By BP Designs. One sleeve mesh leotard 33603 with back straps. Perfect for a performance leotard! Add some rhinestones and appliques. Single Layer Mesh Skirt by BP Designs. 3/8" Elastic Waistband, Slight high low hem line. 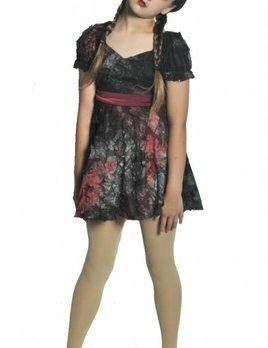 Perfect for dance or liturgical dance, or praise dance skirts. Short not included.